Today, we have the newest podcast from the Team Geeking Family of Podcasts! 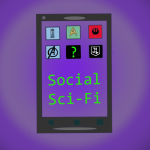 On the inaugural episode of Social Sci-Fi, Lizz sits down with three friends to start looking at her focus for the first year of the podcast, series 11 of Doctor Who! This was the season that brought us our first female Doctor, a group of three companions, and a brand new showrunner! This month, they talk about their feelings when the Twelfth Doctor (Peter Capaldi) regenerated, touch a bit on the fan reaction to the casting of Jodie Whittaker as the Thirteenth Doctor, and discuss their feelings on this introduction to the new cast of characters! 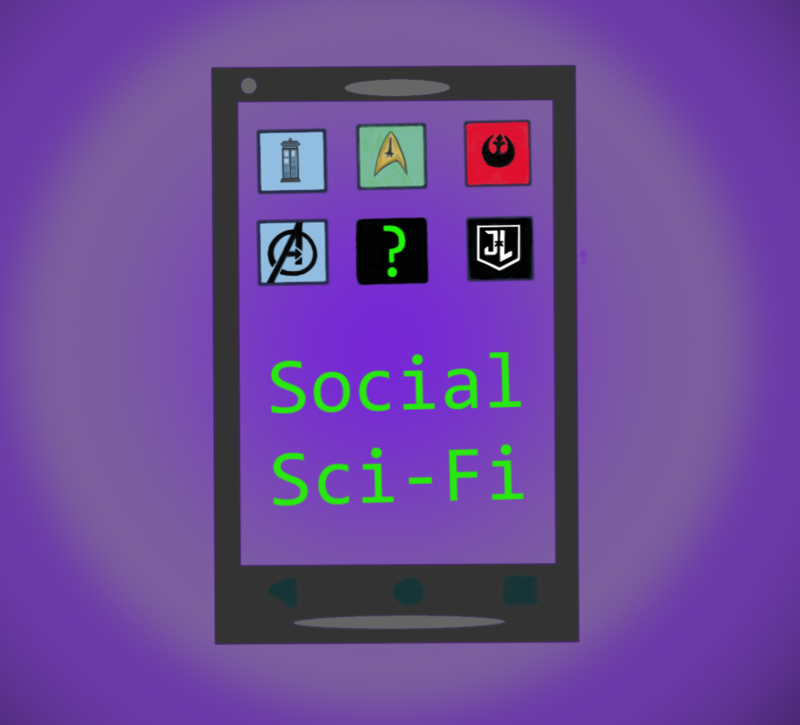 Joining Lizz in this episode is Luisanna, Rachel, and Greg, along with the occasional “Why won’t anyone play with us?” whining from the Geek Dogs in the background. You can find more information on them below, but for now, let’s sit back, and see what this awesome group of local Geeks thinks of “The Woman Who Fell To Earth”! Where to find the guests online! All tracks off of Scott Holmes’ “Documentary & TV Series”, used under non-commercial/attribution license through the Free Music Archive (LINK). Stitcher Radio Please subscribe, rate, and review! Apple Podcasts Please subscribe, rate, and review! Where to find the Blog!